Flightless Dung Beetle, Circellium bacchus in the Addo Elephant National Park in South Africa. 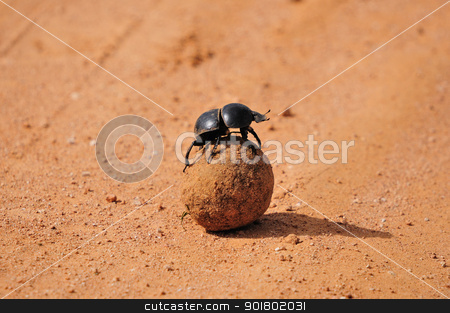 Description: Flightless Dung Beetle, Circellium bacchus in the Addo Elephant National Park in South Africa. ©2019 cutcaster.com All rights reserved. Digital Asset Management Software Development by Spiral Scout.